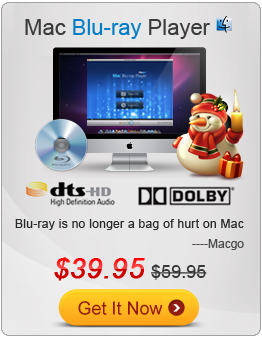 MKV to RMVB Converter, the best video converter for mkv. This mkv converter allow you convert and save your video with full 1080P. How to convert MKV to RMVB? 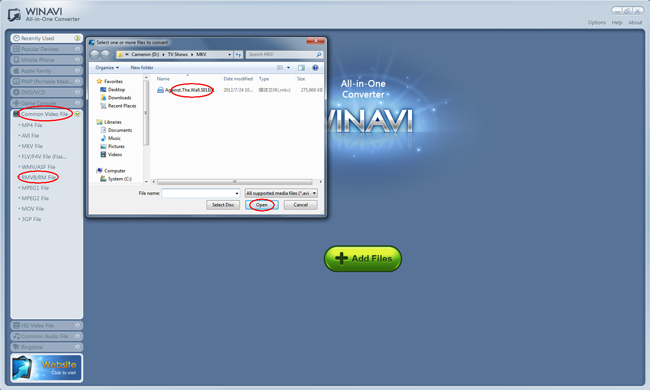 Click the “Add Files” button to load the MKV file you want to convert and then you choose the targeted format. Or you can choose the format first and then the file-selecting window will pop out . Step 3: Click to output path and then to customize the settings. Step 3: When all the necessary settings are done, press to convert your MKV files. This software is easy to operate, fast and quality-guaranteed. Enjoy.